This is a foreign exchange guide to Cameroon, the Central African Franc currency plus XAF transfers and travel tips. Often referred to as “Africa in Miniature,” this California-size country offers plenty to do within its borders. Cameroon’s largest city, Douala, is one of the most important economic centers in Central Africa, and Yaoundé, Cameroon’s capital, is over 100 years old and full of stories. 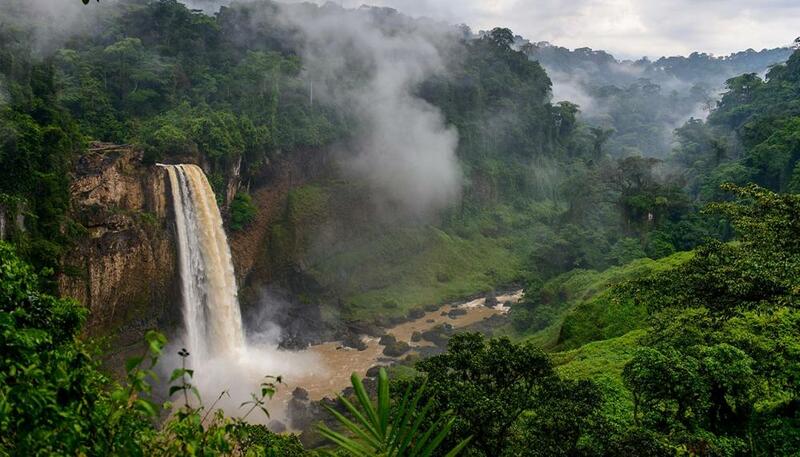 In addition, Cameroon has a diverse landscape ranging from gorgeous tropical beaches to breathtaking mountain vistas. With reasonable road infrastructure, travel is a lot easier here than in many parts of Africa. Still, you'll miss none of those indicators that you're in the middle of this fascinating continent: everyone seems to be carrying something on their heads, makossa music sets the rhythm, the street smells like roasting plantains and African bliss is just a piece of grilled fish and a sweating beer away. What currency should I use in Cameroon? The currency is the Central African franc (CFA), ATMs are still a rarity in Cameroon. They're at the banks and hotels in Yaounde and Douala, but more difficult to find in other towns. The most acceptable credit card is Visa, then Mastercard, and AMEX. Cameroon has a cash economy, most businesses don't accept credit cards or travelers checks. Take Euro's as these are most easily changed. American dollars and travellers cheques are much more difficult to exchange, but Euro's can be exchange in places around the country, especially main cities. Euro travelers' cheques, from Visa/Mastercard are the most widely used and strongly recommended. Most of the main banks will exchange these, however service is slow, and plenty of time needs to be allowed for service. The quickest way to transfer money in an emergency is by Western Union, which has offices in Douala, and Yaounde. Remember to keep CFA 10,000 or US$20 for departure tax at the airport. Departure tax on internal flights is CFA500, or US$1.00. Due to the exchange rate, it is cheaper to pay in CFA. How should I travel in Cameroon? There are three major airports in Cameroon: Douala International Airport (DLA), Nsimalen International Airport (NSI), and Yaounde International Airport (YAO). The one you are most likely to use is the Doula International Airport, as it is located in the economic capital of the country and is the busiest in the nation. 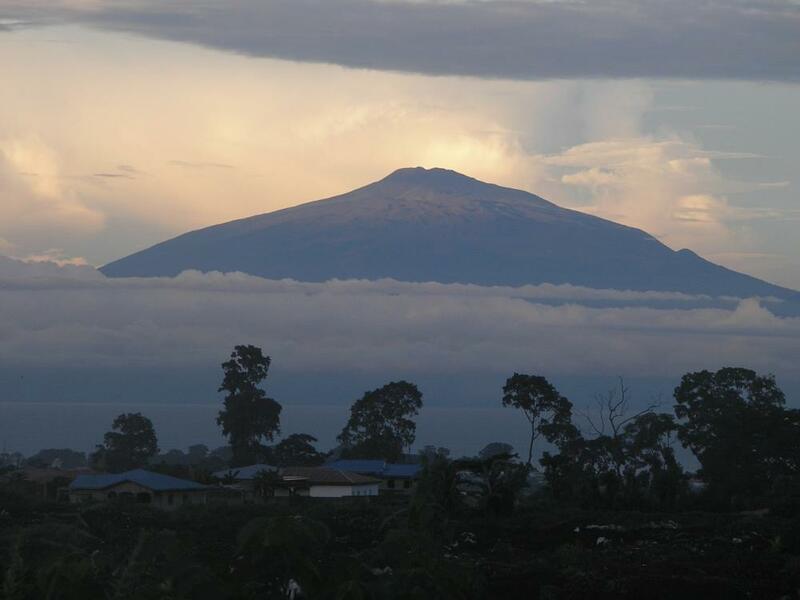 Domestically, there is regular daily service between Douala, Yaounde, and other smaller towns. Agences de voyages (agency buses, running from depots also called agences) run along all major and many minor routes in Cameroon. Prices are low and fixed, and on some bus lines you can even reserve a seat. From Yaoundé to Douala it costs anywhere between CFA3000 and CFA6000, depending on the class of bus you take: so-called VIP services have air-conditioning and aren't quite so cramped. However, some drivers are extremely reckless, and bus accidents occur all too frequently. Cameroon's rail system (Camrail) operates three main lines: Yaoundé to N'Gaoundéré; Yaoundé to Douala; and Douala to Kumba. In 2016 a tragic derailment between Douala and Yaoundé killed 70 passengers and injured many more. Check locally about the current state of train safety. French and English are the official languages of Cameroon. Several native languages are spoken as well. Recommended immunizations include yellow fever, hepatitis A and B, typhoid, and meningitis. Plan to pack antimalarial medications, insect repellent, and loose, long-sleeved clothing to protect yourself from mosquito bites. The country is broken up into ten regions: Adamaoua, Centre, East, Extrême-Nord (Extreme North), Littoral, North, Northwest, West, South, and Southwest. In most cases, you will need a visa to enter Cameroon. If you’re flying into the country, arrange your visa with your local embassy before your trip. 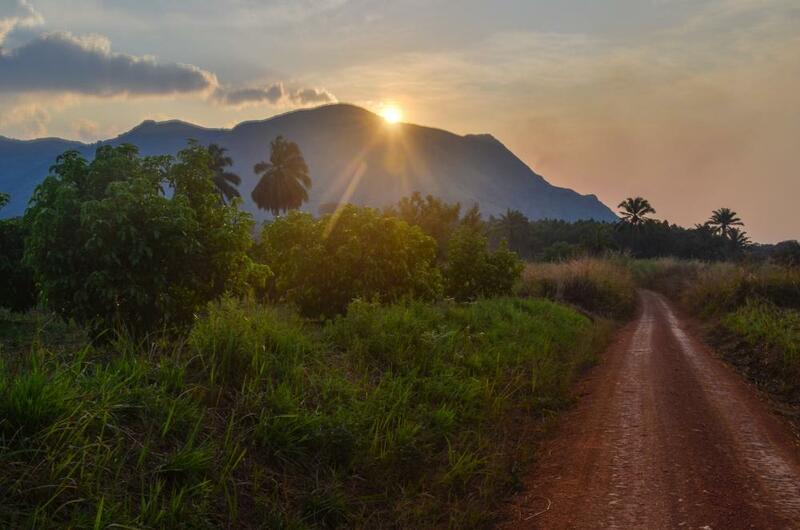 If you’re traveling by land, it might be possible to arrange a visa with Cameroon’s neighboring countries, but we do advise taking care of this matter before you hit the road. When searching around for information on how to get a good exchange rate when sending money to Cameroon you need to start with finding out the latest Central African Franc foreign-transfer exchange rate. Once your funds are received by the provider the converted XAF amount will be transfered to the recipient account you specify in Cameroon.